Straddling the border between Lower Austria and Styria, this small resort is a 15 minute walk from the station at Semmerling zum Zauberberg. The main advantage of the resort is that it is only an hour and a half from Vienna's main rail station, changing at Wien Meidling (although check the online timetable as there are various different routings). Marketing itself rather quaintly as Zau[:ber:]g,the resort operates floodlit slopes at night - although the last train back to Vienna leaves well before the slopes close. The resort also boasts a run that has been used for the FIS World Cup. 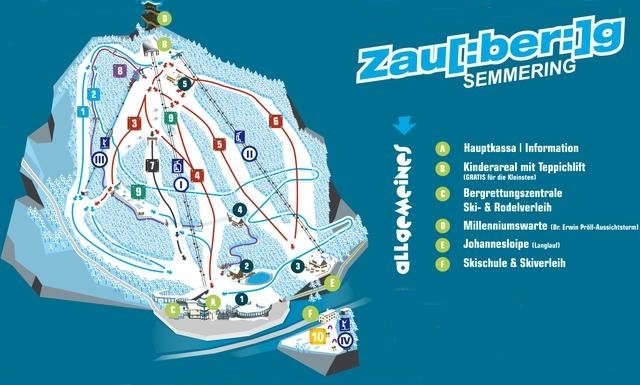 Did you ski Zauberberg Semmering or snowboard in Zauberberg Semmering? What did you think? Have you taken the train to Zauberberg Semmering? 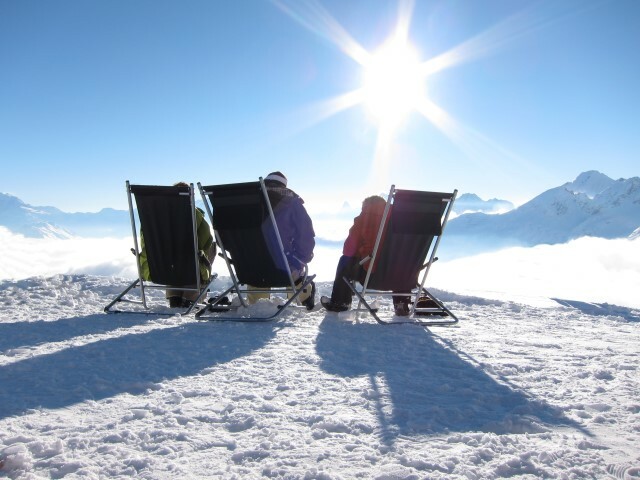 Do you have any tips on accommodation in Zauberberg Semmering or the apres ski? Is there anywhere else you have taken the train to ski? if so, please contact us and share you experiences using the contact link at the foot of the page.